When firefighter Ashton Blaise rescues a kitten from a burning house, he expects the usual gratitude of the homeowner. Leah Allain, recently appointed the director of the Safe Haven Animal Shelter, denies the cat is hers and cajoles him into keeping it. She refuses his offer to find her a place to stay, saying she will live in her barn, a former artists’ studio. That evening, he shows up with a meal he has made himself to help her out. Ashton is brave, handsome, kind, and can cook! Leah rebuffs him again. 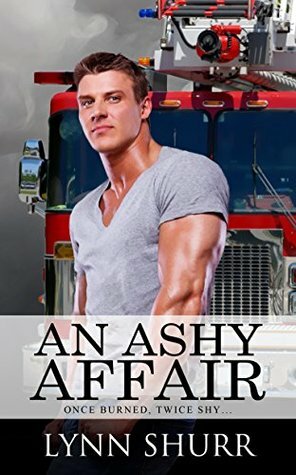 Accustomed to women throwing themselves at him, Ash is intrigued—and worried because Leah’s house was intentionally set on fire. Not totally immune to Ashton’s charms, Leah has resolved not to get involved with another guy out of her league, like the married man who took advantage of her not too long ago. Once burned, twice shy. Having made some unpopular decisions at the shelter, Leah is aware that she might have attracted an arsonist trying to be rid of her. Responsible for her senile grandmother, she cannot pull up roots and run away again as she did from her married lover. Still, Ash keeps finding excuses to be a part of her life despite his demanding job and a grandfather who needs his care. Can he start a fire in Leah’s heart and keep it blazing? good mood and start with some of the easier stuff. and paws in a corner while his co-conspirators napped nearby. front of cups of orange juice and hot coffee. triangles, and deliver the plate to the table. Jacob Day returns to Maine after service in Afghanistan where he was captured and tortured by the enemy before making an escape. His resulting nightmares and paranoia make him feel unfit for human company. Though well-educated, he takes up his late father’s trade as a lobster fisherman and lives alone on a deserted island the locals call No Hope, the perfect place for him. Diana Mayfield is the granddaughter of a wealthy senator who kept her on too tight a rein. During her senior year abroad while Jake fought, Diana cavorted with an assortment of Euro-trash creating one scandal after another. Coming to her senses, she returns home hoping to salvage her reputation, but the paparazzi hound her. Seeking solitude, she retreats to the Mayfield’s summer house in Maine where the press still follows. 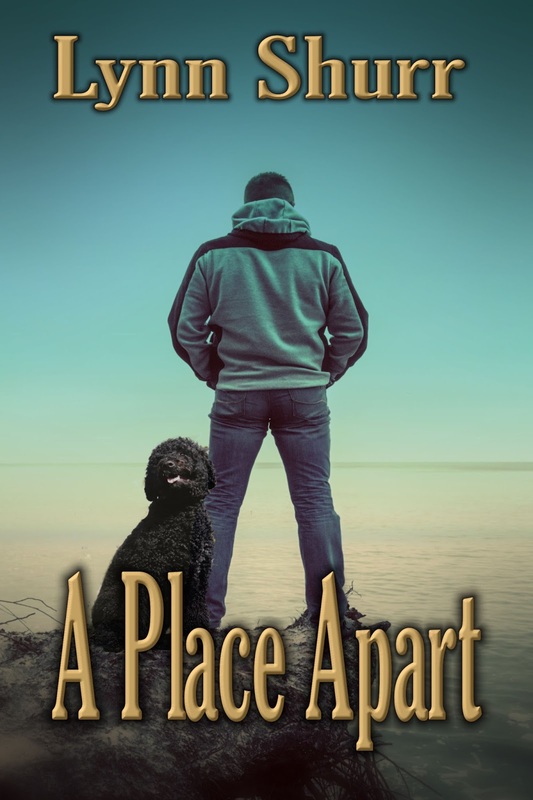 After telling her grandfather she wants a place where she can be left alone, he buys No Hope Island and begins to build a house for her there. Jake will not relinquish his sanctuary to anyone, not even Diana whom he used to worship as being too far above him when he worked his father’s boat. Diana, always attracted to Jake, feels she might be one of the reasons he went off to war. 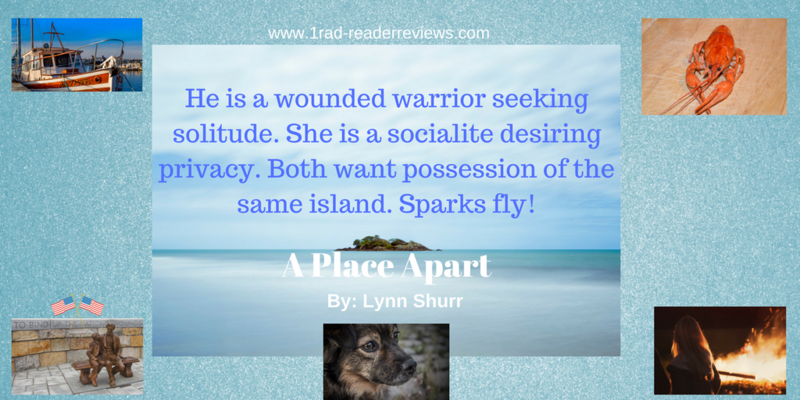 She tries to prove they can live on the island in harmony. But, can she convince Jake to share his place apart when he is determined to drive her away? Sparks do fly. “I could hurt you!” he threatened. He’d lost another chance to escape. She’d kept him talking, and now Diana was nearly in his face. Why, when it came to her, did he always miss his chance? With his mind far away in Afghanistan, Jake automatically released the buoy and heaved another heavy lobster pot over the side. The loop of cable wrapped around his ankle like an attacking anaconda. The weight of the plummeting trap yanked him over the side and carried him down into cold, dark water. Jake refused to panic and let them win. Hanging by his leg prevented his waders from filling with water and the knife he kept in his boot from slipping to the bottom. He grabbed the cable above him with one hand, pulling himself upright, and worked the knife free from its sheath. Chances were he couldn’t saw through the tough line before he’d have to draw a breath, before the chill, briny water forced its way into his lungs. But, he’d fight not to die this way and kept holding his breath, working the blade before his mind and fingers became too numb to function. Air bubbles began to escape from his crooked nose a few small bursts at a time. His sealed lips opened slightly and released more air. Soon, he’d feel that burning sensation of lungs demanding more oxygen, the same torment he dreamt about. New degree in hand, she found her first reference job in the Heart of Cajun Country, Lafayette, Louisiana. For her, the old saying, “Once you’ve tasted bayou water, you will always stay here” came true. She raised three children not far from the Bayou Teche and lives there still with her astronomer husband. When not writing, Lynn likes to paint, cheer for the New Orleans Saints and LSU Tigers, and take long road trips nearly anywhere. 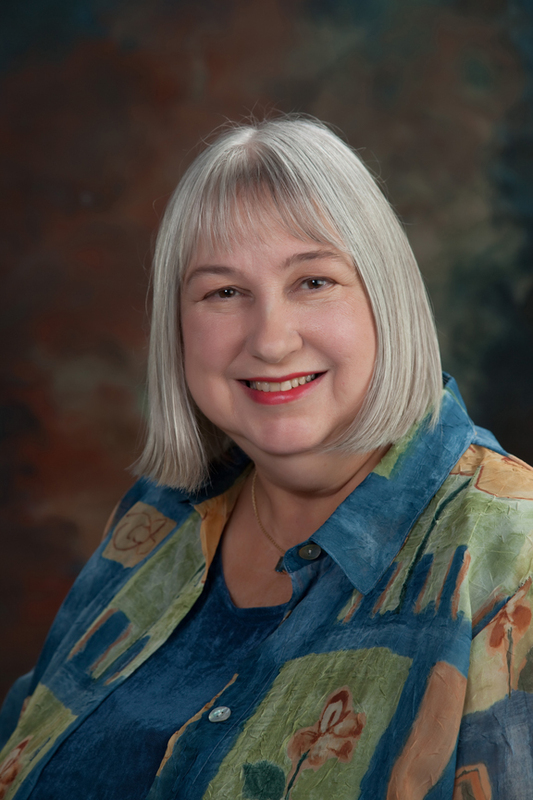 Her love of the bayou country, its history and customs, often shows in the background for her books. She is the author of more than twenty romance novels including the popular Sinners sports romance series: Goals for a Sinner, Wish for a Sinner, Kicks for a Sinner, Paradise for a Sinner, Love Letter for a Sinner, Son of a Sinner, She’s a Sinner, Sister of a Sinner, Never a Sinner, and the Mardi Gras series: Queen of the Mardi Gras Ball, Mardi Gras Madness and Courir de Mardi Gras. She has also written a contemporary western series: The Convent Rose, A Wild Red Rose, Always Yellow Roses, and The Courville Rose. Her two Cajun contemporary romances are A Taste of Bayou Water and Blessings and Curses. 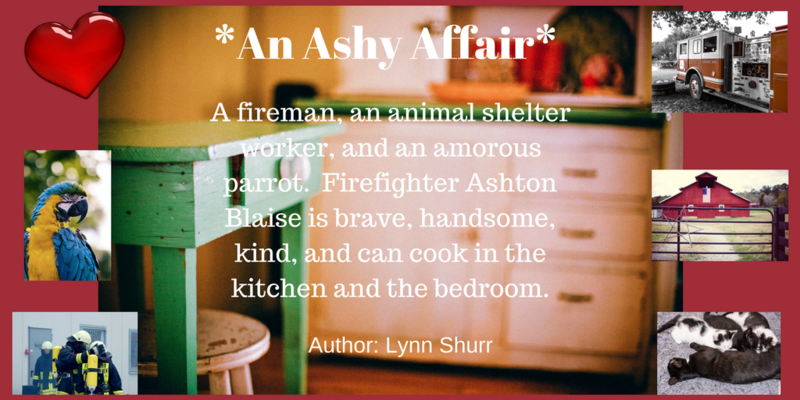 Her stand-alone contemporary romance, A Trashy Affair, is now an Amazon exclusive. 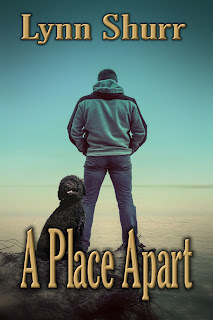 The single titles, A Will of her Own, An Ashy Affair, and A Place Apart are Lynn’s newest books. You may contact Lynn at lynn.shurr@yahoo.com, www.lynnshurr.com or visit her blog – http://lynnshurr.blogspot.com/. She would love to hear from you and have you review her books. Other books by Lynn Shurr: The Mardi Gras Series—Queen of the Mardi Gras Ball, Mardi Gras Madness, and Courir de Mardi Gras; The Roses series—Always Yellow Roses, The Convent Rose, A Wild Red Rose, and The Courville Rose; her Cajun romances—A Taste of Bayou Water and Blessings and Curses; her single titles—A Trashy Affair, An Ashy Affair, A Will of her Own, and A Place Apart. More books by Lynn Shurr: The Sinners Sports Romances—Goals for a Sinner, Wish for a Sinner, Kicks for a Sinner, Paradise for a Sinner, Love Letter for a Sinner, Son of a Sinner, She’s a Sinner, and Sister of a Sinner. Available in soft cover and e-book from amazon.com, barnesandnoble.com, wildrosepress.com, and other venues. You may contact Lynn at lynn.shurr@yahoo.com. Visit her web site at www.lynnshurr.com or her blog at http://lynnshurr.blogspot.com. She would love to hear from you.